Since the Angles arrived in the 5th century on the island now called Great Britain, England has shaped much of human history. 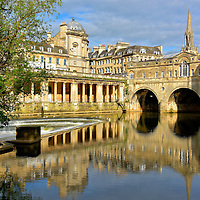 Soon this photo collection will feature six top English destinations. You will want to visit all of them. London, England, is always listed among the top destinations in the world. For countless good reasons. Enjoy your pictorial tour of the capital of the United Kingdom. 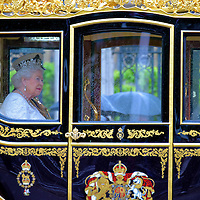 And wave to Queen Elizabeth II and the rest of the Royal Family as they pass in their Royal carriages. Since the late 11th century, this small town has been the residence of kings and queens. 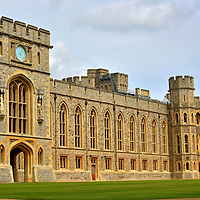 Windsor Castle is one of the top destinations in England. Then stay to explore the surroundings of the former New Windsor. 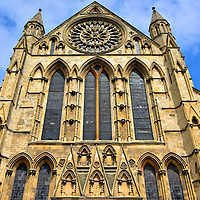 No tour of England is complete without a visit to York. It was founded by the Romans in 71 AD, walled in by centuries of occupiers and has maintained its medieval landmarks and charm.